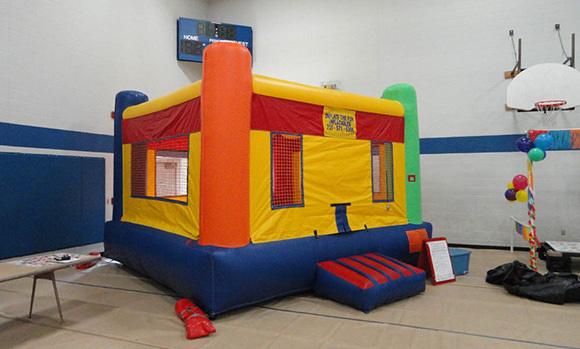 Bounce house / inflatable rentals in Wausau, Schofield, Weston, Rothschild, Athens, Edgar, Hatley, Merrill, Antigo, Mosinee, Tomahawk, Minocqua, Stevens Point and surrounding WI areas. 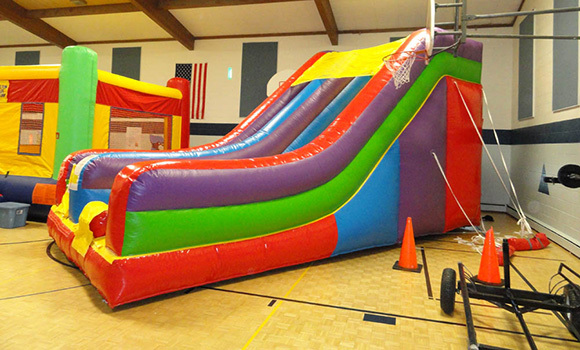 Let H2 Extreme Party Rentals deliver, set up, and take down inflatables to help serve your event or party to make it an unforgettable event. 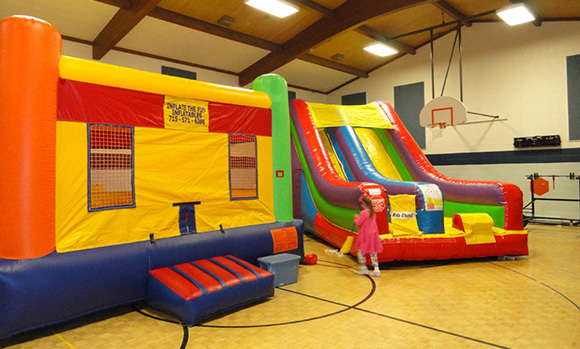 We can set up just about anywhere or for any event. 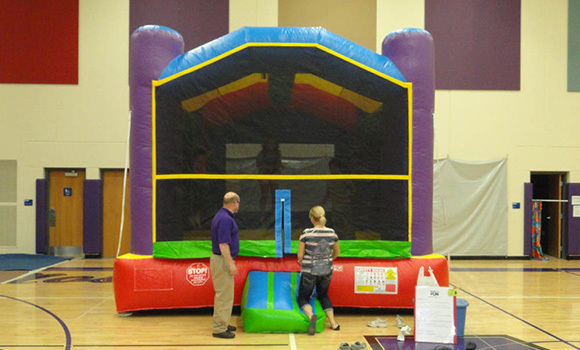 Inside or outside! 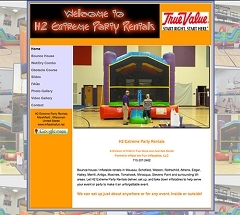 Welcome to the new blog of H2 Extreme Party Rentals. 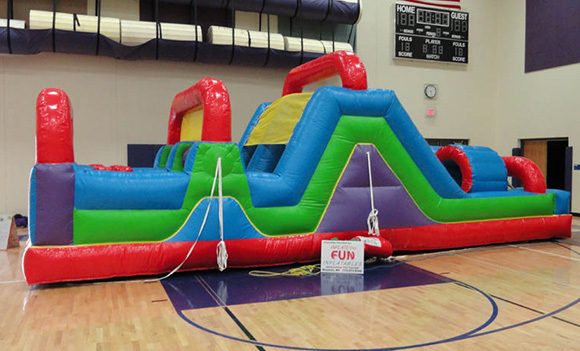 We are looking forward to providing great articles about our inflatable rentals and how much fun they can be at your event.